Buyers looking for luxury, quality, beauty, and the perfect location, will want to take a look at Ancala homes for sale in Scottsdale, AZ. Every home in this outstanding gate guarded community is unique, custom built, and equipped with every possible feature and luxurious amenity a buyer would want, from gorgeous interiors, open floor plans, bonus rooms, state of the art kitchens and baths, to fantastic landscaping and private pools and spas. Many of these homes have fantastic eco-friendly, energy saving options, and some have casitas for visiting friends and family. With homes built around the private golf course, residents also have the advantage of many exquisite views of the course, nearby mountains, Paradise Valley, and the beautiful Sonoran Desert. Home owners here also have the opportunity to take advantage of the marvelous amenities at the award winning Ancala Country Club, ranked in the top ten in the state, and the Clubhouse, where they can use the extensive fitness facilities, the indoor lap pools, a superb dining area, and bar and grill. Of course, one of the main attractions in the state is the fact that residents can enjoy the great outdoors year round. In Ancala, this means that residents can take advantage of the tennis facilities, pools, excellent hiking trails, and naturally, the fantastic golf course, which is not only a great course, but a scenic adventure with its gorgeous fairways and lake. 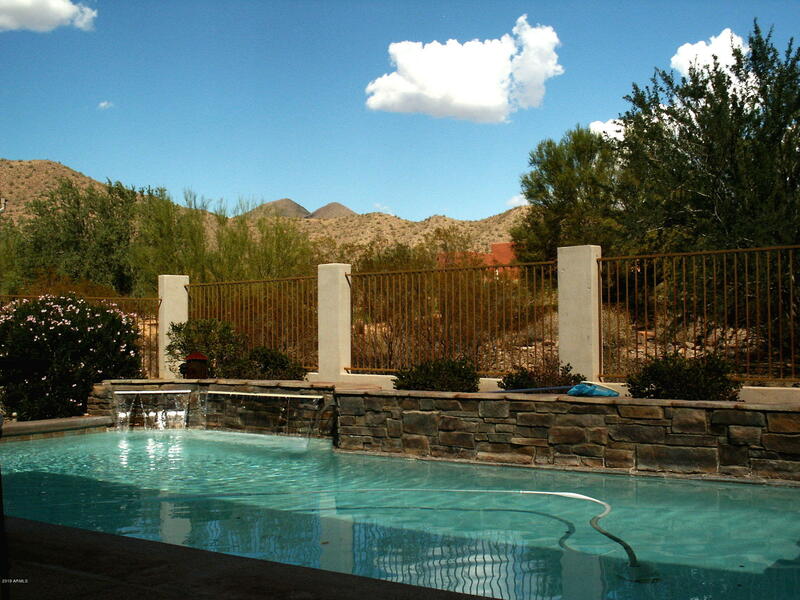 With the McDowell Mountains next door, residents can also enjoy all of the hiking, biking, and horseback riding adventures that this area is famous for. 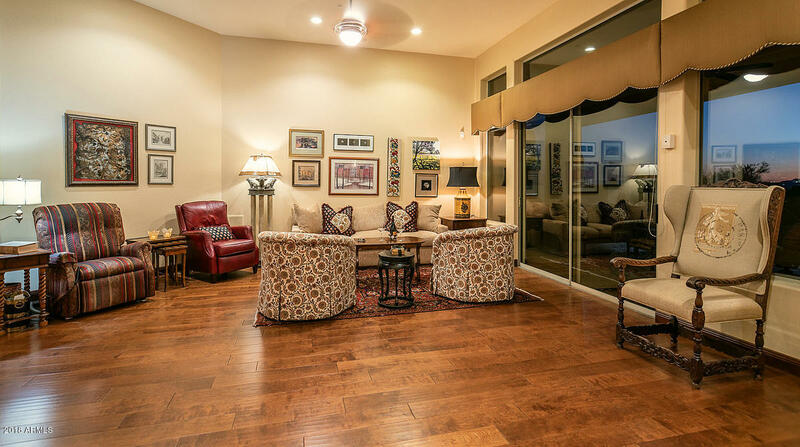 Families will not only be happy with the security and comfort of this premier community, but the many local, family friendly activities and events in Scottsdale and the excellent, award winning Ancala schools. Residents in Ancala have access to some of the best art venues in the state, the Scottsdale ArtWalk, museums, live entertainment, special Scottsdale community events, superior medical facilities and services, and Old Town Scottsdale and Fashion Square for exceptional shopping and dining. Those who have come to the magnificent 850 acre residential community of Ancala are more than impressed with the quality, dramatic designs, and variety of homes, the endless list of special features and amenities, and the friendly, neighborhood atmosphere. As with many outstanding Arizona communities, this is a development that cares both for the environment and its citizens, and buyers here soon find that they have definitely located the home and community they were searching for.